Big Bro (left) and Scooter when Scooter was still the little brother. I’ve been seeing a lot of articles lately on bullying and the like, and I know exactly what these parents are going through. I watch it with my children frequently. But last night was rough, even by Scooter standards. 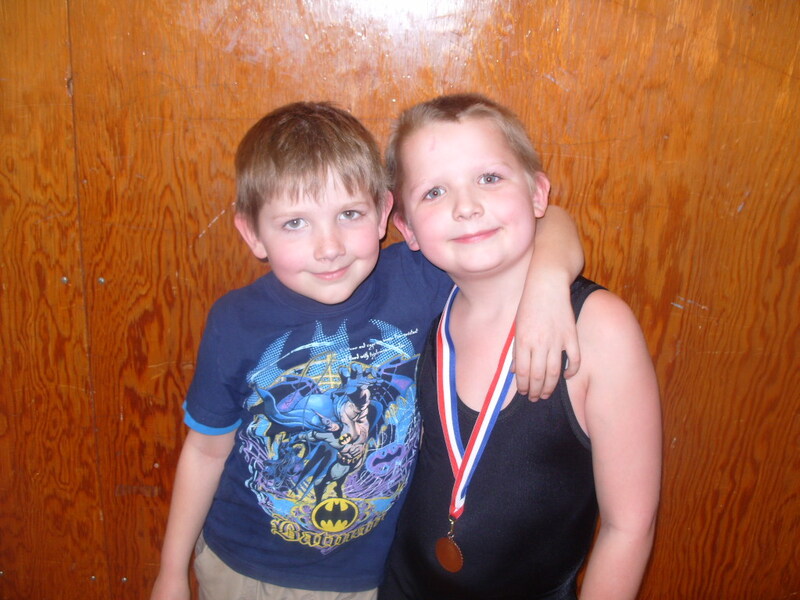 Big Bro on his tippy toes to take a pic with his big-little brother after a wrestling match. He was upset because he says that no one in his class likes him. Come to find out, it’s because of his lack of getting smelly stickers on his papers. He thinks that means that his classmates don’t like him, that his teacher doesn’t like him, that school does not like him. We talked about it at length, I tried to explain to him that the stickers had nothing to do with how much people liked him and everything to do with his attention and detail in his schoolwork. But for Scooter, school is merely a social event. The work is just the fluff he goes through to be able to socialize and be amongst the people. And that is also why any discouraging comments or remarks are exceptionally hurtful. I was afraid when he started school that his personality would be his biggest stumbling block. He LOVES people…and I mean loves! The good news: he doesn’t share his love with other students. He tries to be mindful of their personal space. The bad news: most teachers enjoy having a student that is excited to see them each day, a student that wants to start and end each day with a hug and a thank you…but when you have a teacher that doesn’t enjoy those things, that’s when times get a little rough. We’ll muddle through this, the best way I know how…but if you have any suggestions, please, don’t hesitate to throw them my way! 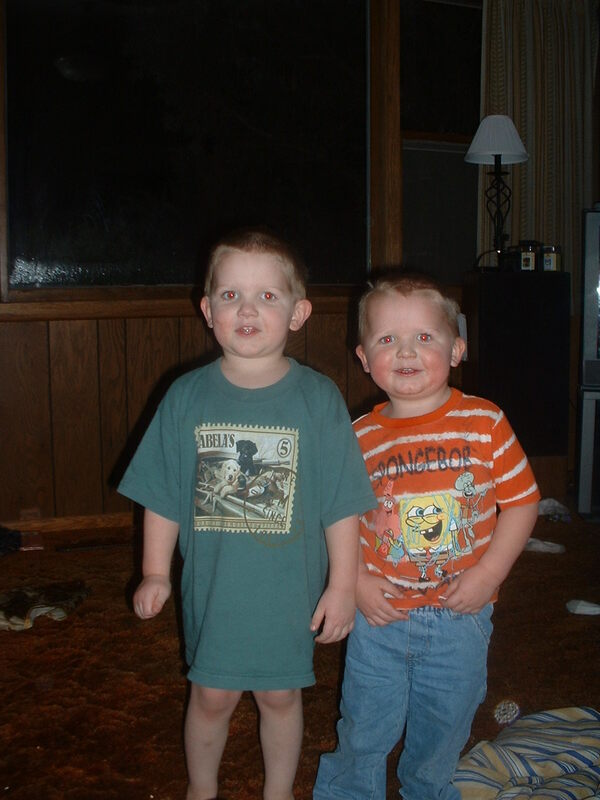 This entry was posted in Boys, Farm life, School work and tagged children, farm life, future farmer, school work by wagfarms. Bookmark the permalink.